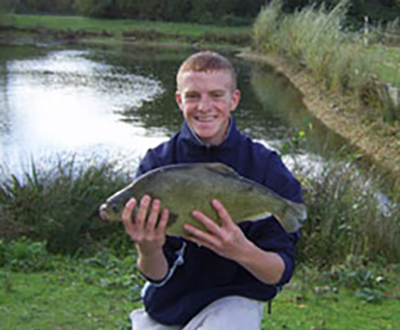 Held on our main lake with fish up to 28lb our 2 day course's are for 14 year olds upwards. 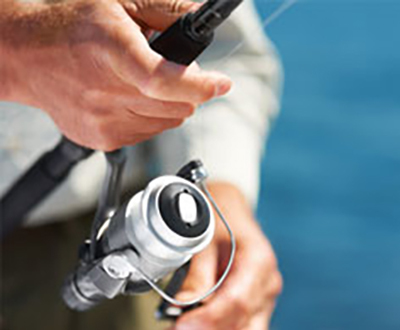 Sea fishing courses are run 1 day per week over a 12 week period . the course will cover all. Fishing lessons for all ages. Daily or weekly tuition. 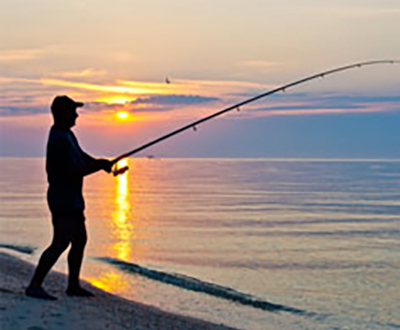 All tackle, bait and licenses supplied. 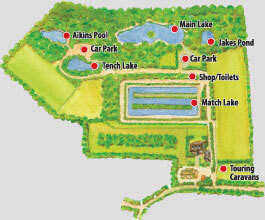 Orchard Lakes is located in the heart of the New Forest in Hampshire and is near to Christchurch. 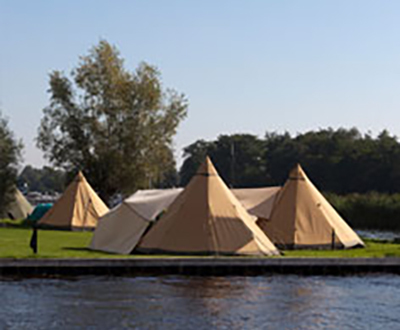 Fun2Fish provide fun packed residential trips for groups of all ages. 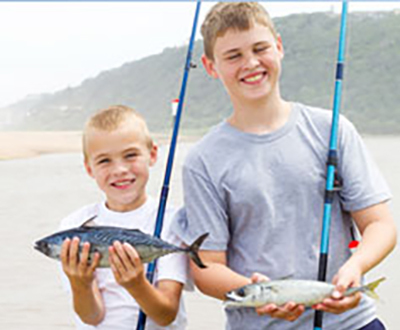 We provide Fishing lessons for Scout groups and Youth Clubs for all over Dorset. 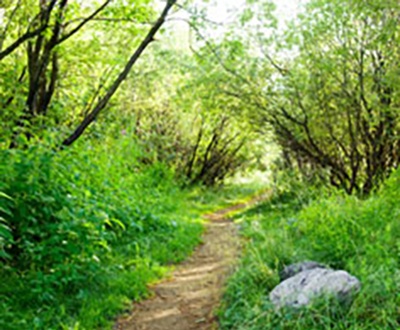 Enjoy a stroll through our woodland walk and discover many different types of wildlife. 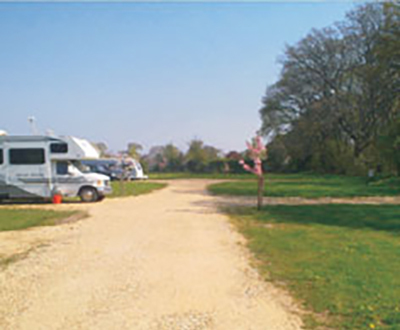 Enjoy an outdoor experience in heart of New Forest at our campsite facilities located near Christchurch. 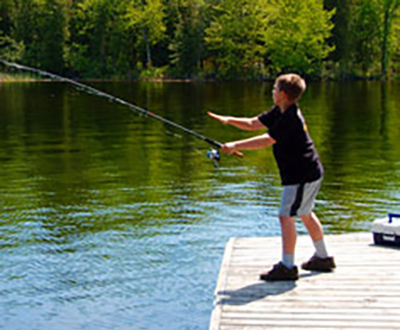 Our Saturday Fishing Club introduces young people to Angling in a safe and fun environment. Our licensed coaches have a qualification approved by the A.D.B and are CRB checked. 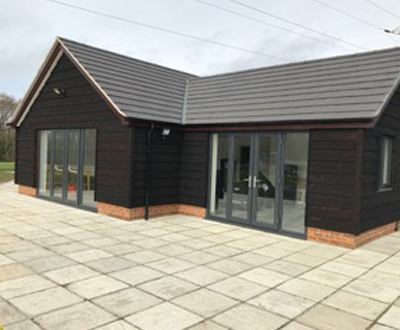 Our onsite shop is heavily stocked with all you need for a great days fishing. 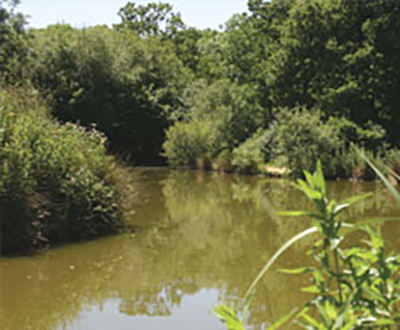 At Fun 2 Fish we provide coarse fishing for all ages including, sea fishing and carp fishing tuition as well as residential trips for schools, youth clubs and many more. 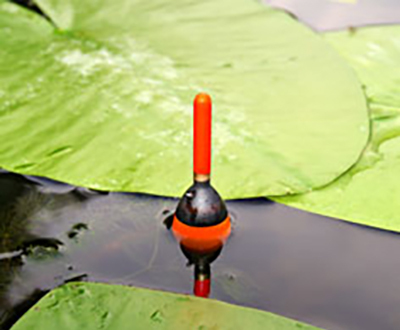 We specialise in coarse fishing and working with young adults with learning difficulties and special needs. We provide the highest level of tuition catering for all ages. 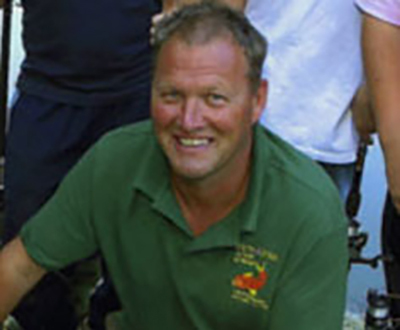 Our dedicated coaches have a lot of experience working with children and adults alike and our proven teaching style will ensure you start catching fish.